What's causing gas in my breastfed baby? 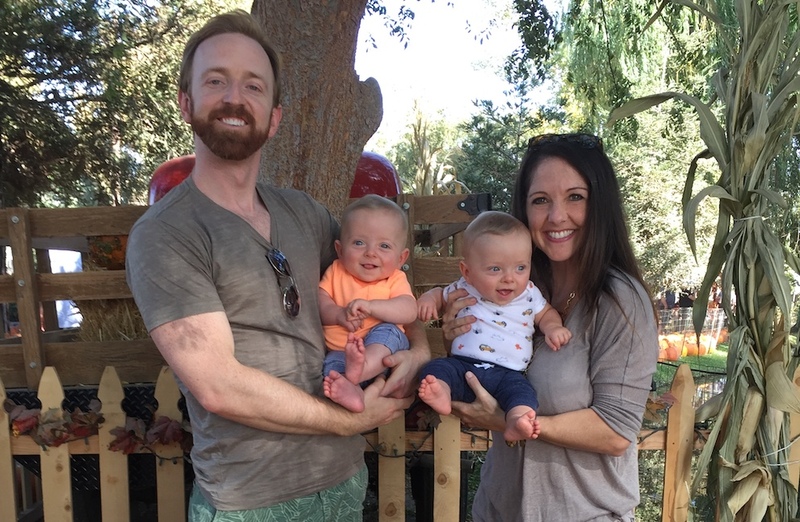 We’ve all heard the sayings, “breast milk is the best milk,” “it’s the ultimate baby food,” and “breast milk is liquid gold.” Experts agree; breast milk is the gold standard for infant nutrition. It provides your baby with the calories, fats and nutrients needed for growth, and also secures important immunities to protect from illness. No other infant feeding substitute can measure up to breast milk. I think this quote can be used in a wide variety of circumstances, but, to me, it aptly sums up just why every family expecting a newborn should have a baby urgent medical plan, or BUMP, established ahead of labor and delivery. The end goal for every pregnancy involves delivering a healthy baby at full term to a healthy mother, as there is no better environment for babies to grow and develop other than in-utero. 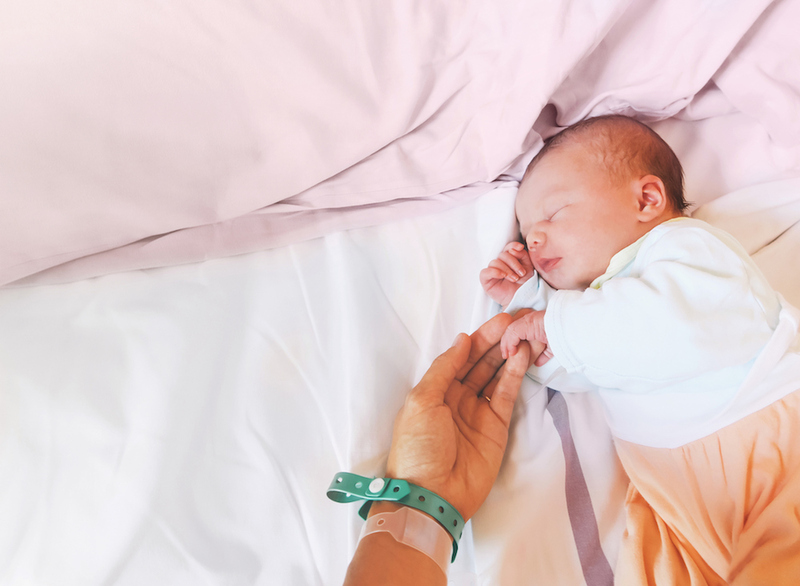 Unfortunately, many women enter pregnancy with pre-existing medical conditions that predispose them to complications, which could compromise their baby’s health. 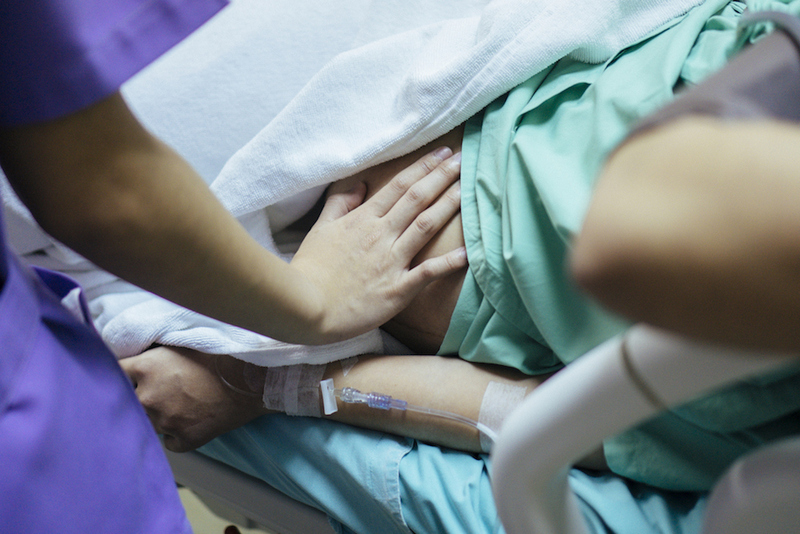 Even the healthiest of women could face a preterm delivery. When my husband, Matt and I were in New Orleans for our first ultrasound visit, we were in for a surprise. We were waiting to hear a sweet baby’s heartbeat, but instead we heard two! I remember how the technician displayed the imaging and asked: “What do you see?” It looked like an amoeba to me, but my husband muttered the word “two.” I almost fell over as I thought: “There’s no way I can do twins!” This was just the start to our wild twin journey. 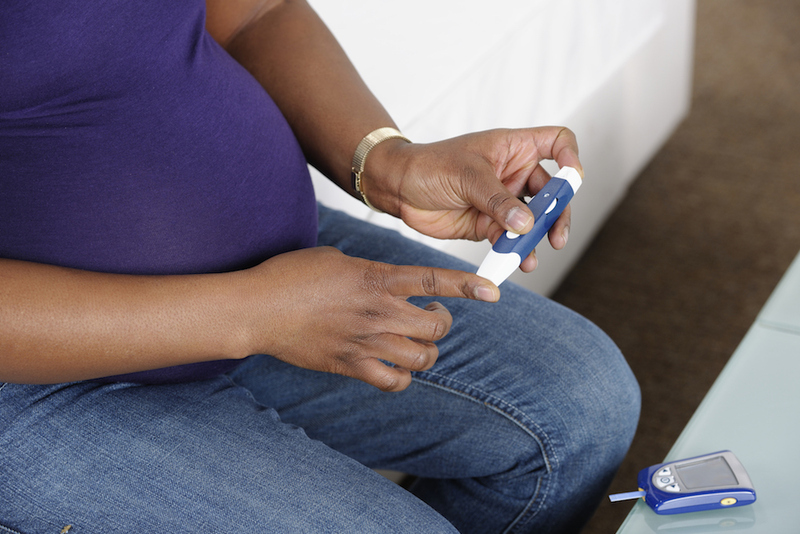 For expecting women, gestational diabetes mellitus (GDM) is a common condition of glucose intolerance in which the pancreas struggles to adjust to an increased demand for insulin and/or insulin cells become resistant during pregnancy. There are typically little to no symptoms, but heightened blood sugar levels can impact you or your baby’s health. Screening for GDM is usually completed between 24-28 weeks gestation, when insulin demand begins to elevate. This can be done sooner if risk factors are present.